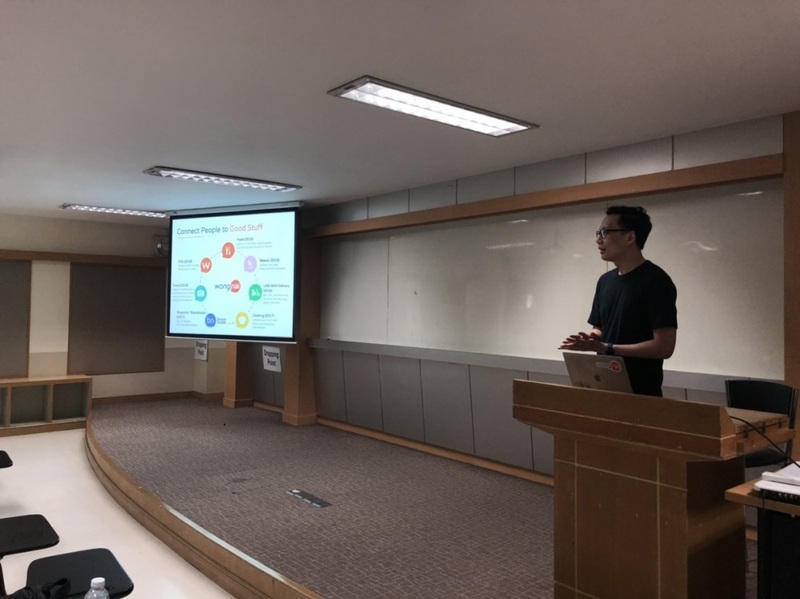 Mahidol University International College’s (MUIC) Office of Student Affairs, in collaboration with Wongnai Media Co., Ltd., owner of Wongnai Website and Wongnai Application, organized an event called “Wongnai Campus Visit” held at Room 1502, MUIC Building 1, on January 11, 2019. This event aimed to introduce Wongnai Website and Application which features more than 200,000 restaurants, hotels and spas from all over Thailand with detailed information and real user reviews to MUIC students. 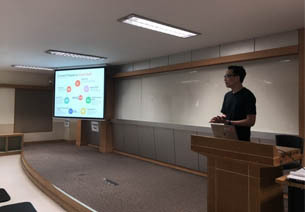 Mr. Pattrawoot Suesatayasilp, Chief Technology Officer (CTO) and Co-Founder and MUIC alumnus, also came to share information and announced that they have job vacancies that MUIC’s Information Technology Program students might be interested in. 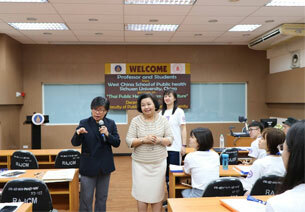 There were about 20 students who participated in the event.